The A&A Patrons company, founded in 1989 in Nantes by Nadine, started with a training activity in model making and styling dedicated to people wishing to become professionals in the clothing industry, as well as the creation of sewing patterns in the form of pockets. These patterns are still available today on our website here . A&A's sewing patterns mainly concern children, especially costumes but also adults and accessories. Following the creation of the company, A&A Patrons jointly launches its design office dedicated to professionals for the launch of ready-to-wear collections. 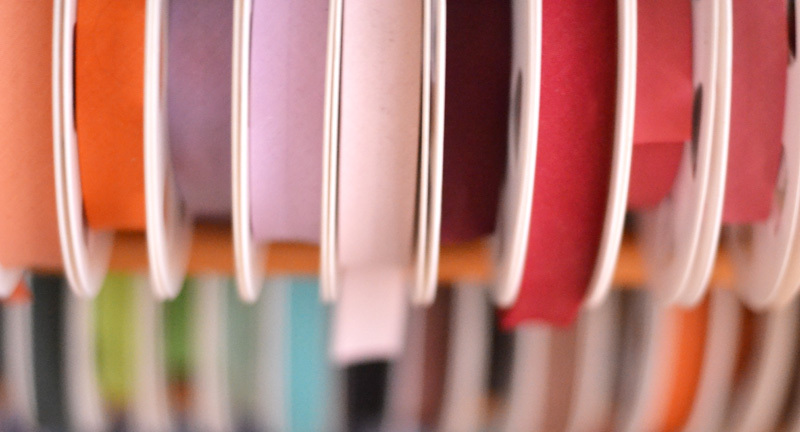 Over the years, A&A has grown and opened its shop in 1997: a haberdashery in Nantes, 6 rue des trois croissants, offering fabrics, haberdashery and many tools for professionals. A pioneer in this field, the company then decided to create its own online sales website starting in 2000: the a-et-a.com website. The creator and webmaster of the site is none other than Yannick, Nadine's husband. This online haberdashery has been full of products in over 10 years of activity and has evolved well today since its creation and a good redesign in 2012! It was at this time, 2012, that Amandine, Nadine's daughter, chose to create an A&A "daughter" structure in the 17th Paris arrondissement: the Aléfil shop/workshop. 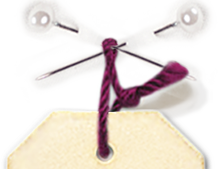 It offered knitting, sewing and crochet workshops for children and all levels of adults as well as high quality models, knitting kits and wools from French spinning mills, in addition to the fabric and haberdashery A&A Patrons. The products proposed by Aléfil, joined at the same time the redesigned online haberdashery (My Couture Notions Shop) of A&A Patrons. Meanwhile, the physical haberdashery of A&A Patrons has closed to dedicate itself more particularly to styling and model making. In 2013, Amandine decides to join the " mother " company A&A Patrons in Nantes and continues her knitting & crochet workshops independently. She supports Nadine in the development of styling and model making for professionals as well as in the online haberdashery business. Over time, A&A Patrons has become a multiple and family company, specialist in patterns, whether for individuals with sewing pattern pockets, but also custom patterns as well as its design office dedicated to professionals for the creation of ready-to-wear clothing collections. 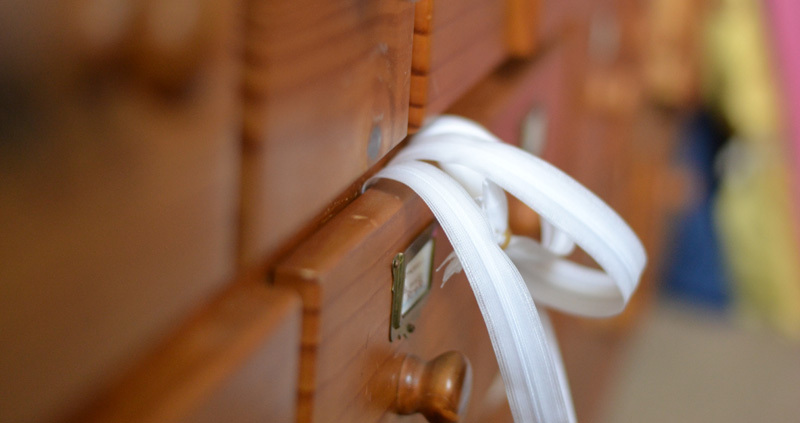 The company relies on its experience in the world of clothing to offer you a range of very professional haberdashery with quality equipment as well as beautiful materials, whether fabric, trimmings, lace, braid or knitting wool! To have more information, you can browse the tabs above.